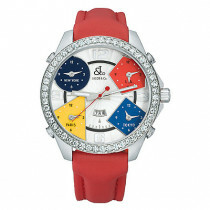 All Jacob and Co watches are guaranteed to be 100% authentic and come in original box with original paperwork. 2 year warranty is provided by ItsHot.com. 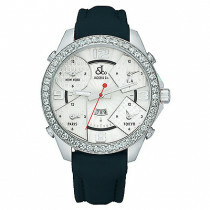 Below listed are just a few models of Jacob & Co Watches. 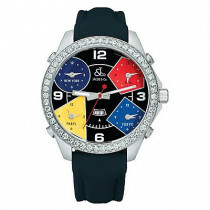 If the model you desire is not listed please contact us via email: sales@ItsHot.com or give us a call at 212-398-3123 and we will get you your Jacob and Co Watch at the guaranteed lowest price. 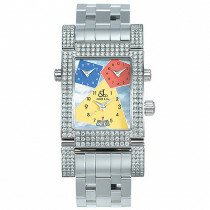 Buy with confidence: each Jacob And Co Watch Watch we sell is guaranteed to be lowest priced and brand new! 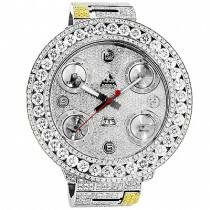 All Jacob & Co watches come in original boxes with 1 year warranty. 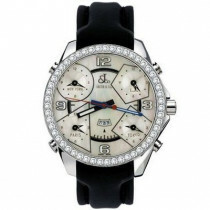 Each Jacob & Co Watch is shipped by safe, fully insured FedEx mail with signature confirmation. 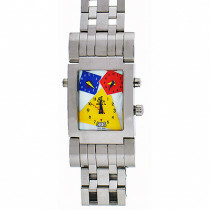 I was looking for a good watch for my fiance. I wanted to surprise him and show how I love him. I spent a lot of time looking for a perfect watch for him, and then I saw this Jacob &amp; Co Watch and bought it for him for Christmas and he was really surprised to get it. 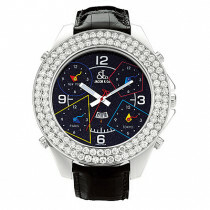 This watch is definitely a winner :). My dream watch. Now it's my mine. Amazing quality.